The best tips for planting cucumbers using a trellis to save space in your vegetable garden. Learn easy ways to plant and care for cucumber plants including cucumber pest control. 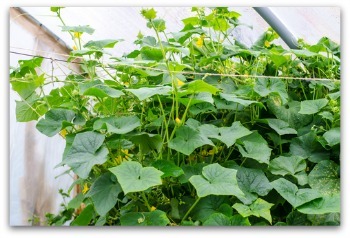 It is easy to learn how to grow cucumbers vertically. This technique of tying up vining cucumber plants is useful to save space in the garden. To enjoy the crispness of a cucumber picked fresh from the vine in the summer when planting cucumbers, try one of the following cucumber trellis methods. 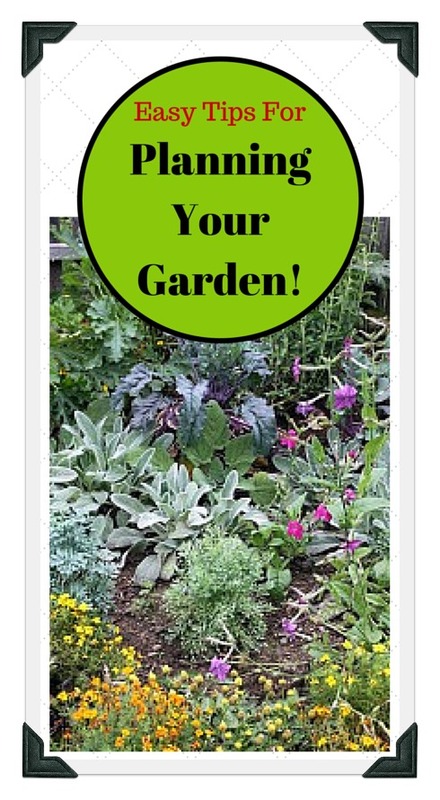 Tie the main stem to a 4 to 6 foot long stake at 1 foot intervals as the stem grows. Plant four cucumbers in a 2 x 5 foot plot. Use wire mesh to make an arch about 2 feet high over the plot. Insert stakes to lead the vines up to the arch. You can put a second arch of PVC pipe hoops over the wire arch to support a floating row cover. Construct a 5 foot tall wire trellis down the center of a 4 to 5 foot wide row. 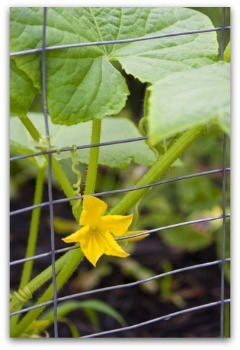 Plant cucumbers on either side of the trellis. Train the stems to grow up the wires. 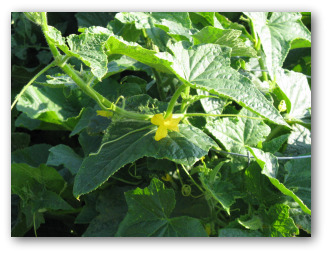 Cucumber plants are annuals that are frost tender and are grown in the summer. 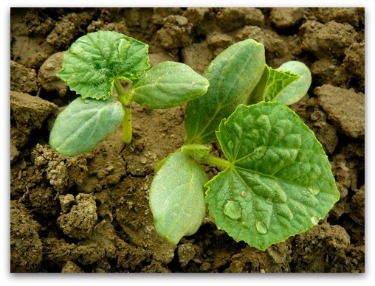 Cucumber plants grow from seed to harvest in about 9 weeks, depending on the weather and the variety of cucumber. Start indoor seeds 2-4 weeks before last spring frost. Earliest outdoor planting is a couple of weeks after last expected frost. Sometimes cucumber plants stop producing or die from wilt disease so an additional planting is advisable. 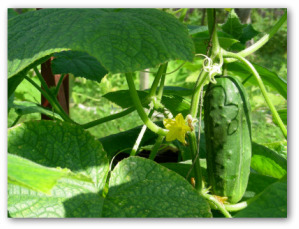 Growing cucumbers need full sun, although the vines will tolerate some shade. Cucumbers prefer a soil pH of 5.5 to 7.0. Add well-aged manure for vigorous, rampant growth. Water weekly; twice a week in hot weather. Never allow the soil to dry out. Apply monthly applications of fertilizer. 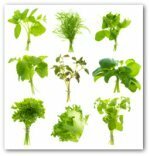 Weed weekly or as needed. Keep vines growing on trellises. Watch out for cucumber beetles. Mulch plants during hot weather. It seems like every vegetable in the garden has a corresponding insect attracted to it such as squash bugs, potato beetles, etc. and the cucumber is no exception as it attracts insects called aptly cucumber beetles. Hundreds of years ago, growers figured out insects do not like dusting. Farmers used coal dust, road dust, ashes, any dusty product. Now, gardeners can use lime dusts to control pests. To make a homemade lime duster to deliver a fine dusting quickly, punch about a dozen holes in the bottom of a 3 pound coffee can. Use duct tape to attach the can to a tomato stake about 1 ½ feet from the bottom. Fill the can with hydrated lime, cover the can with the plastic top, and tap the stake next to the plants. Wear protective gear whenever applying lime because it is can burn skin and eyes. Cucumbers and other members of the gourd family are the easiest to experiment with in plant breeding. When planting cucumbers, you need to know that there are male and female flowers. It's the female flower that has a little swelling at the base that produces the fruit. * Select a female and male with characteristics you desire. * Before the female flower opens, put a brown bag over it. This prevents insects from pollinating the female flowers on the seed parent before you make the cross. Gently tie the bag closed with a rubber band. Do not use a plastic bag because it may get too moist or hot inside. * When the female flower opens in its paper bag, rub some pollen from the anther of the male flower onto a fine paintbrush. Transfer the pollen to the stigma of the female flower.